Firstly I hope all the people who were at the presentation enjoyed it, I have to say this was one of the most interesting assignments that I have had to present. 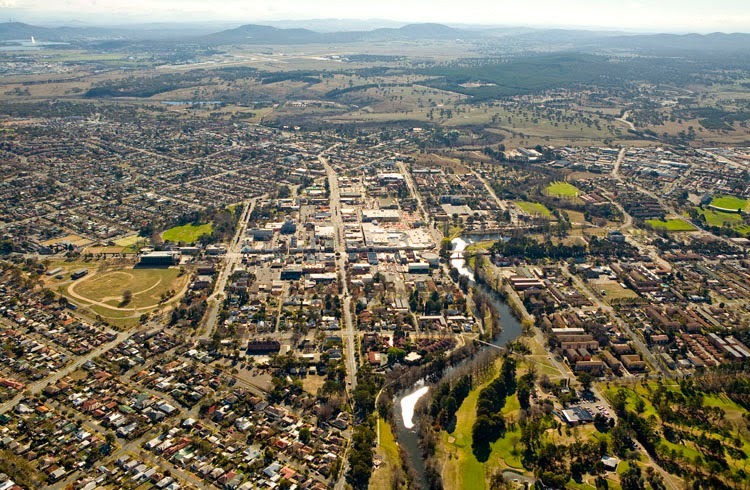 Queanbeyan is a regional city in NSW and has a similar planning framework as other regional NSW cities of simular sizes however Queanbeyan has unique concerns and problems due to its proximity to Canberra. To begin this presentation the process Queanbeyan city council go through in planning was outlined and a brief history was given then we spoke about new growth areas of Queanbeyan these are areas of expansion for Queanbeyan these include south Jerrabomberra, Tralee area and Googong with construction on Stage 1 of Googong well underway. Then we spoke about the road infrastructure of Queanbeyan and future roads such as Dunns creek road, Ellerton drive extension and the northern bypass currently not going ahead and outlined most of the new road infrastructure and road improvements were being built to facilitate for the new growth areas. Then we moved on to talk about infill housing and Queanbeyan having some quite large high and medium density areas due to their proximity to Canberra and surrounds and also close to Queanbeyan CBD but with this zoning maps of Queanbeyan where shown and zoning problems where outlined from where high density and medium density housing areas met industrial areas. Then we moved on to heritage and this is an important planning consideration to remain the city’s history but encourage investment, then transport infrastructure was spoken about focusing on public transport, walking and cycling and a focus on the car orientated type of city Queanbeyan is and a lack of public transport integration between Queanbeyan and Canberra. Finally the economics of Queanbeyan was outlined reviewing Queanbeyan city council reports, 2006 census and the CBD master plan and critically analysed the plans for future development and looked at Queanbeyan’s strong manufacturing and construction industries influence we concluded are speech with a short video to have a light hearted finish and I hope all who were there enjoyed. Alex, this was an enjoyable seminar, I particularly enjoyed hearing about the planning problems Queanbeyan faces as a result of its proximity to Canberra, given they are a bit to the ones typically faced in Canberra. The focus on heritage was also interesting, and how the council can now work to integrate modern developments with the original structures. I enjoyed the presentaion too (although I couldn't be there but enjoyed the prezi and videos). 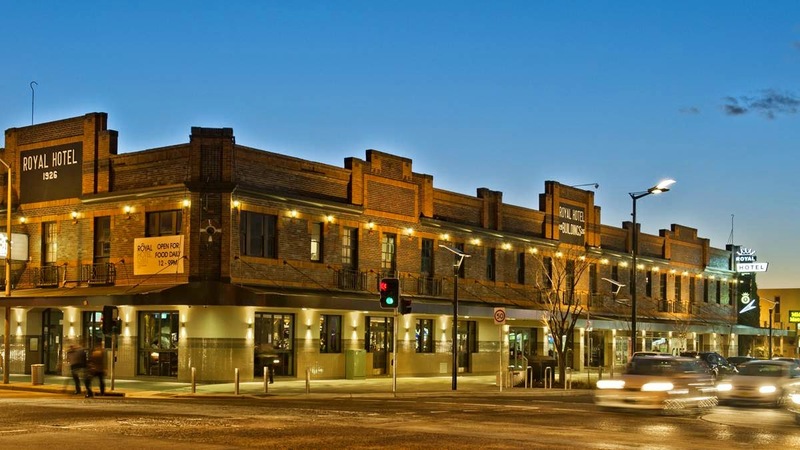 As a sort of "satelite" city of Canberra, there is a significant role in Queanbeyan in terms of economic aspects, but the sense of place and human scale planning is really important as it is where fairly young family raise children and have rich history.